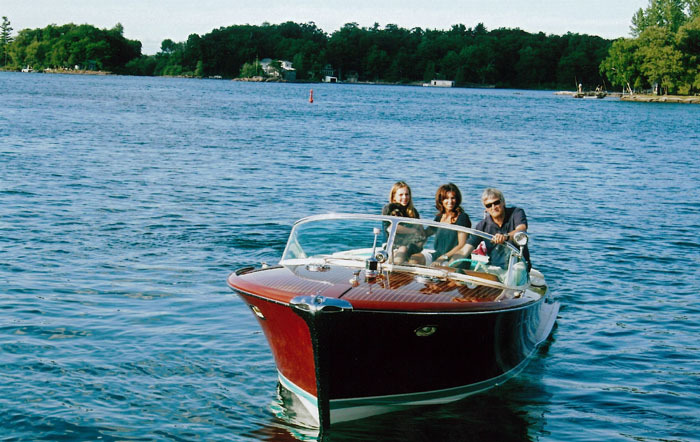 As the Father of the world renowned Riva Aquarama, the Tritone is a barrel back, twin engine, fast 26′ mahogany runabout. 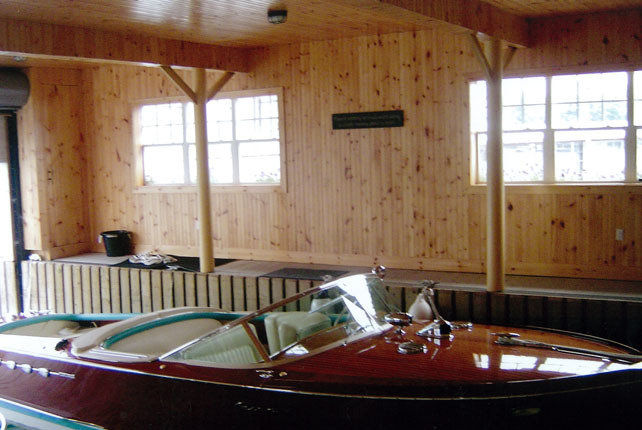 Built from 1950 to 1967 the total Tritone production was 258 boats. Tritone #162 is the very rare Aperto or “open” version, with a sun deck over the motors rather then solid engine hatches. Only 17 Tritone Apertos were produced and were, in fact, the prototype for the Aquarama line. 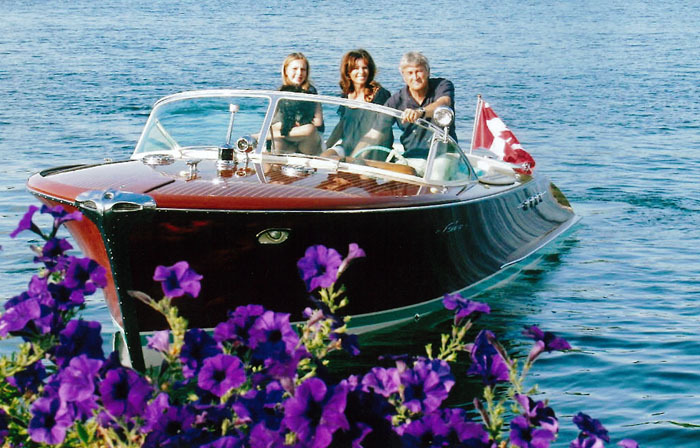 TR #162 has recently undergone a complete and loving restoration in Italy, by one of the renowned Riva specialist Yards. She was shipped to North America in the spring of 2007. The engine compartment houses 2 Chrysler CV 177 HP motors that have been reconditioned, in North America, to original specifications during the vessel restoration. 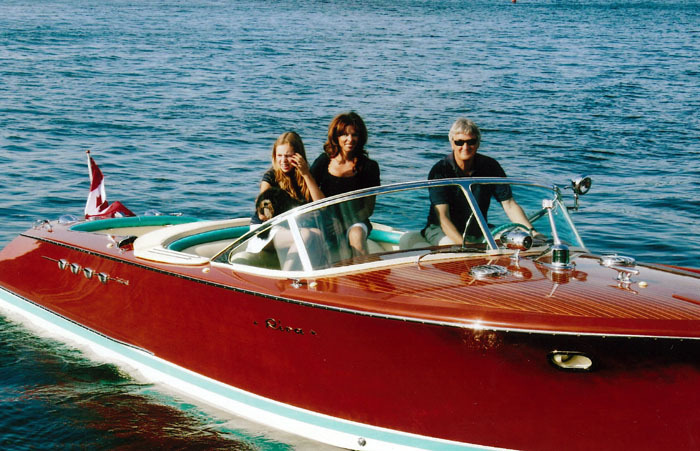 They are detailed correctly and presently operate to proper Riva specs. The hull sides and decks are basically flawless with no stains or damages visible. This Riva Tritone is truly “turn key” and ready for many years of use.